Targeting feature films, TV drama, animation and comedy series, the fund will provide investments of up to GBP500,000. The fund has a GBP2 million of capital, typically investing up to 20% of a production’s budget. The fund can also be combined with other UK Tax Credits. The Liverpool Film Office will celebrate its thirtieth anniversary this year, having enjoyed the busiest filming year in its history over 2018. Moreover, the city reports the number of high-end productions filming for longer periods has doubled compared to previous years. Most recently, Sky Atlantic original Tin Star has announced it will film its third series in the city. The Western drama previously shot in Canada against the backdrop of the Rockies. The third and final series will change pace, seeing the Worth family return to the UK to confront their troubling past. Qualifying local, national and international companies can apply to the fund. 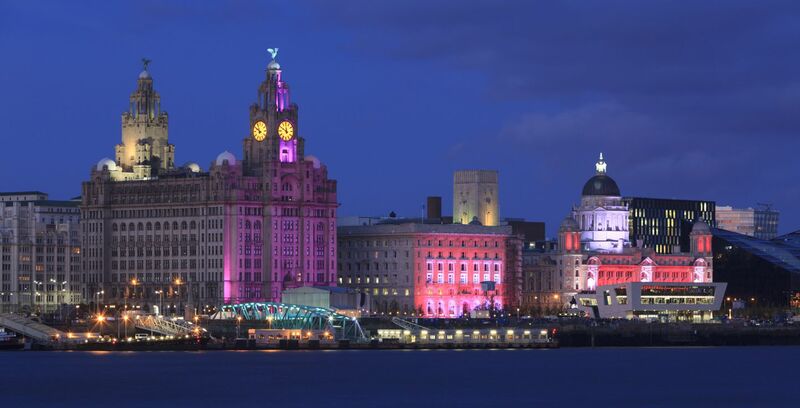 However, The Liverpool Film Office have expressed that projects with strong creative and commercial attachments that will increase the on-screen profile of Liverpool city and region will be prioritised. Consideration of BFI’s Diversity Standards will also benefit applicant projects. Experienced executive producer Chris Moll has been hired to oversee the fund’s investments. Having previously served as Fund Advisor for the development and production funds at Creative England Moll oversaw investment into Notes on Blindness and 45 Years.